Once again the GSPCA joined the Guernsey Round Table Harbour Carnival 2017 which was held on Friday 11th August. 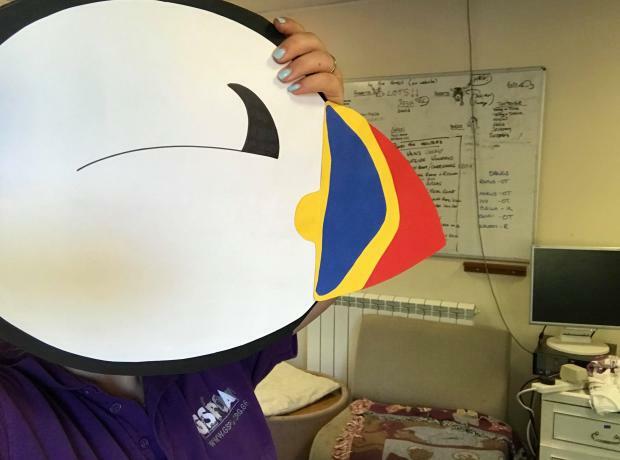 Each year Guernsey Round Table, with the support of RBC Wealth Management, organise the Guernsey Harbour Carnival and this year it was in aid of The Hub. Once again the GSPCA will be joining with this wonderful event and we are very grateful to the Guernsey Round Table for inviting to have a stall to raise funds for the animals in our care. 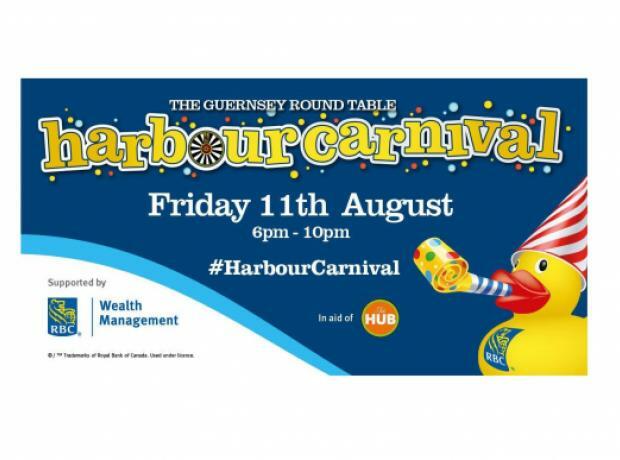 Each year Guernsey Round Table, with the support of RBC Wealth Management, organise the Guernsey Harbour Carnival.